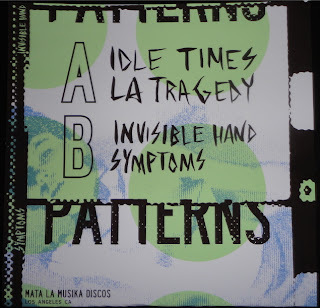 Ruido Y Asco: ATTENTION PUNK DISTROS/ PUNK RECORD STORES/and PUNX!! 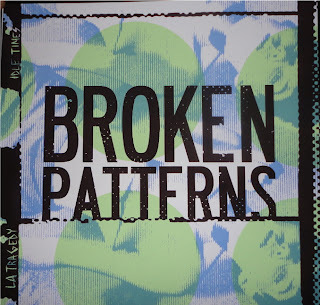 NEW BROKEN PATTERNS EP INFO UPDATE.. ATTENTION PUNK DISTROS/ PUNK RECORD STORES/and PUNX!! 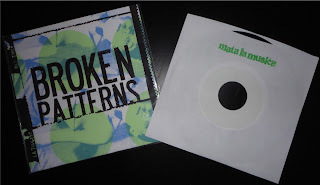 NEW BROKEN PATTERNS EP INFO UPDATE.. Unfortunately I will be on the road soon but I will have this record with me. If you are interested and know that I will be in your town please let me know how many you would like for wholesale and I will set them aside until i stop by your city so that you don't have to pay for shipping. I will be trying to stop by many local record stores or distros while on tour and will hopefully be dropping off this release at several distro/record stores near you. If not as soon as I begin to take orders again upon my return from the tour i can write you back and plan your order out. 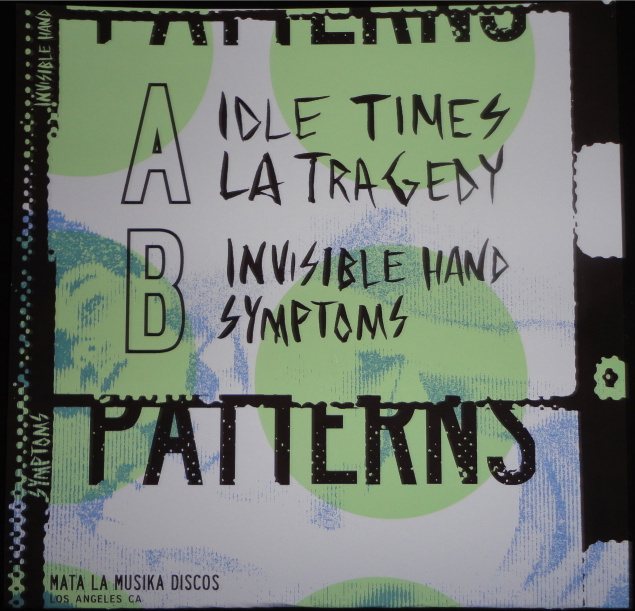 Here are some shots of the new record on MATA LA MUSICA DISCOS....see you on the next UPDATE! BROKEN PATTERNS! FROM SO CAL!!! Just played another great show at THREAT FEST #4. This is the best yet piece of wax recorded by these punks! BROKEN PATTERNS delivers these tunes with snotty vocals,catchy riffs and awesome lyrics that Los Angeles has been known for since the 80's. You know what I'm talking about, right? That 80's punk style driven by the angst,energy and craziness of So Cal city life that reaped through the 80's and has since had a great influence on other punk bands through out the last 30 years such as themselves and others like regulations,young wasteners, no hope for the kids....this ep is AWESOME!! Covers and lyric sheets were all printed by the bands. 300 pressed, 45rpm, blank labels.....any questions please let me know and I will reply accordingly and in a timely manner..patience rules....Cheers!